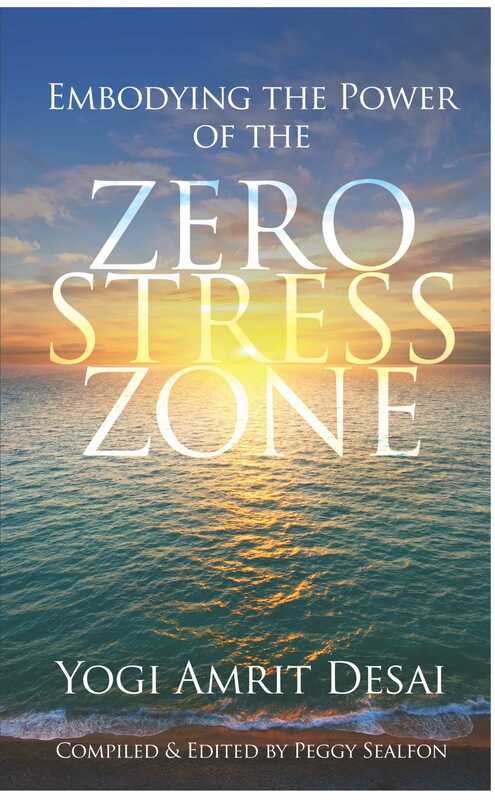 Learn from a world-renowned Spiritual Master Yogi Amrit Desai in this book EMBODYING THE POWER OF THE ZERO STRESS ZONE compiled and edited by Peggy Sealfon. Learn to effortlessly enter an inner dimension to bring peace and happiness to every aspect of your life: your relationships, work, health, overall wellbeing. Gain powerful insights and skills to access your personal power.